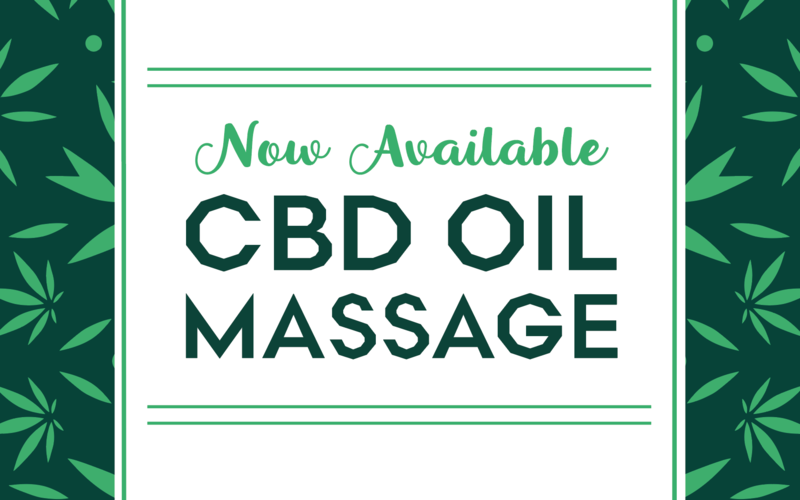 New at Downtown We are excited to announce a new addition to our spa menu – CBD Oil Massage! 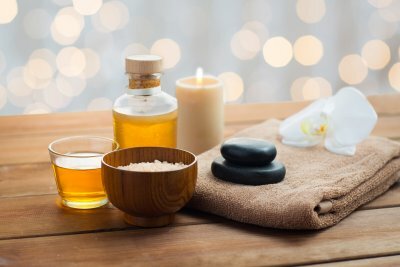 * When you receive this highly relaxing service, you are combining the therapeutic benefits from traditional massage with… Read more. BECAUSE BOTH YOU AND YOUR LOVED ONE CAN ENJOY IT! 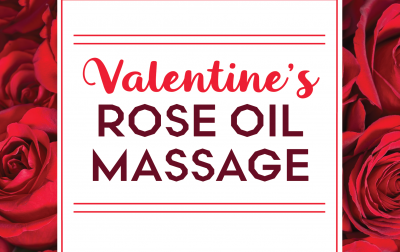 This seasonal massage treatment is the ultimate pampering and relaxation for you or a loved one on this Valentine’s Day. 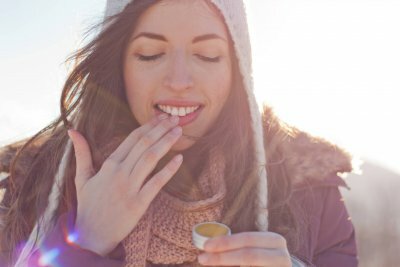 This 2-hour body treatment starts with… Read more. The Kinesio Taping® Method provides support and stability to muscles and joints without affecting range of motion. 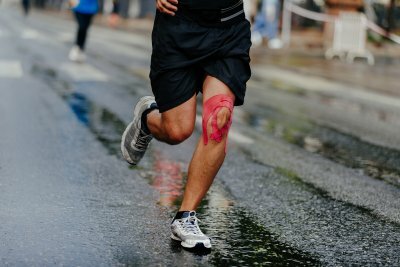 Kinesio® Tex Tape is applied over the muscles to reduce pain and inflammation, relax overused or tired muscles, and support… Read more. ASHIATSU MASSAGE NOW AVAILABLE IN OUR SPA We are so excited to now offer this deep and luxurious massage style in our Spa with Summer Greenlees! In Japanese, “ashi” translates to foot, and “atsu” into pressure. With… Read more. ENHANCE YOUR MASSAGE AT OUR 360 SPA Your massages just got so much more amazing. 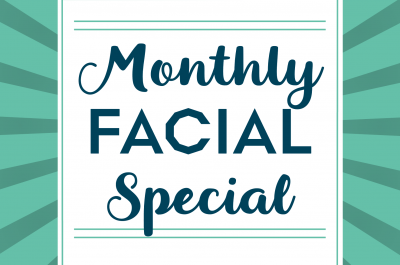 We now offer five different enhancements on our 360 spa menu to create a truly custom experience! Choose from any of… Read more. 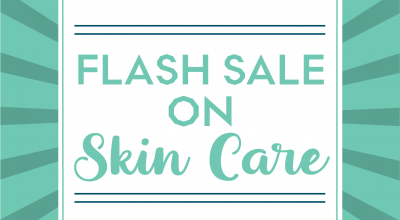 SALE FROM OCTOBER 23-30 Stock up on all your skin care needs! 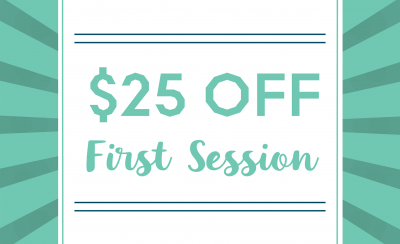 25% off all skin care products – Osmosis Skin Care, Lira Clinical, Skin Script, and Revitalash! Don’t delay – purchase while supplies last. Sale… Read more.